Creating a Healthy Learning Environment for Children to Thrive! 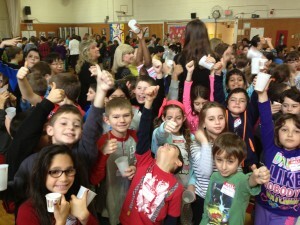 Schools are taking the lead in educating their students about making healthy food and lifestyle choices through school-wide assemblies for children pre-k through 8th grade. Children are receptive to these healthy messages and influencing family food purchases at home! Teaching nutrition by tasting fresh, natural foods is what makes the difference. HealthBarn Foundation makes funding available for schools that need financial assistance for this interactive enrichment programs: School Assemblies: HealthBarn USA offers “Try It, You’ll Like It” and the Super Salad Bar assemblies for schools, camps and community organizations across the country. “Try It, You’ll Like It” brings the USDA MyPlate to life by learning to identify foods in the five food groups. Students are transformed into expert taste testers by giving their opinions with a thumb up if they like it, thumb to the side if they are not sure and a thumb down if they don’t like it. 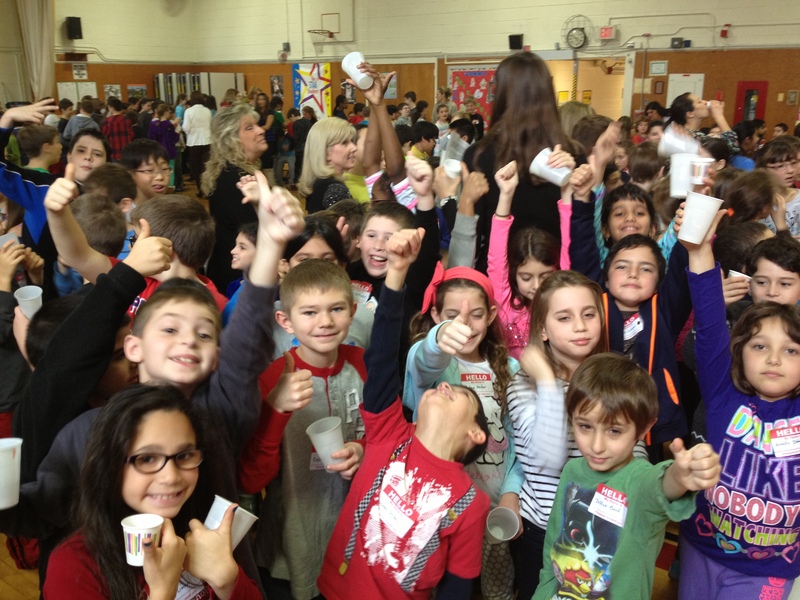 Nutrition education never tasted so good. 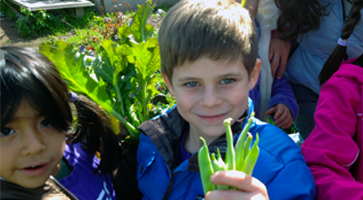 Super Salad Bar is the perfect nutrition education adjunct to a school garden with an emphasis on agriculture. Students play the seasonal food game by identifying fruits and vegetables and the season they are harvested in followed by each student making their own super salad from the salad bar. To nominate a school in need, please email [email protected] or call 201-241-2774. If you would like to make a donation for the school nutrition education, please click here. Thank you for helping schools and their students!